Presenting World Wide Web to EveryoneScriptoLabs is a purely Sri Lankan web design solutions provider. We are based on Colombo and serve many customers throughout the island. Secret behind our success is that our work is always in the international standards with a Sri Lankan touch. This has won us several international customers as well. Even though our main service offering is web development, you will find some amazing designing solution as well in our portfolio. It is the information era. Everyone is building their presence in the World Wide Web. Let us build yours! We are always ready to serve you best. Expertise we possess are unmatched. You will see it yourselves! We know you want your website up and running as soon as possible. So we are working towards and for you. Title says it all! Start with us and see how you can save money and serve customers, both at the same time! Changed your mind on something? Want something the other way? Well, let us bring that to life! It’s not just about having a website. It’s about telling a story; YOUR story, to the world! Want to know what? or why? or may be where? Well, we always have the right answer for you. We are really pleased with our new website – we recently had it rebuilt to be responsive and there’s already a rise in customer reach with that! Thank you! Responsive, professional, quick to respond, clear in their pricing and contracting, flexible and adaptable in response to my needs. A job well done! We were delighted with the website ScriptoLabs created for our business. They listened very carefully to us. I knew they were gonna do it perfect. Thanks! Amazing! Exactly what I wanted. You always know what I like – its simple with a luxury feel and easy to navigate. Thanks so much. ScriptoLabs were a delight to work with. Not only are they insanely talented but they’re great listeners meaning we got a site that we wanted but with their genius on top. Give your customers the best ever first impression. Let us take you away from same old boring look and feel of your web presence. 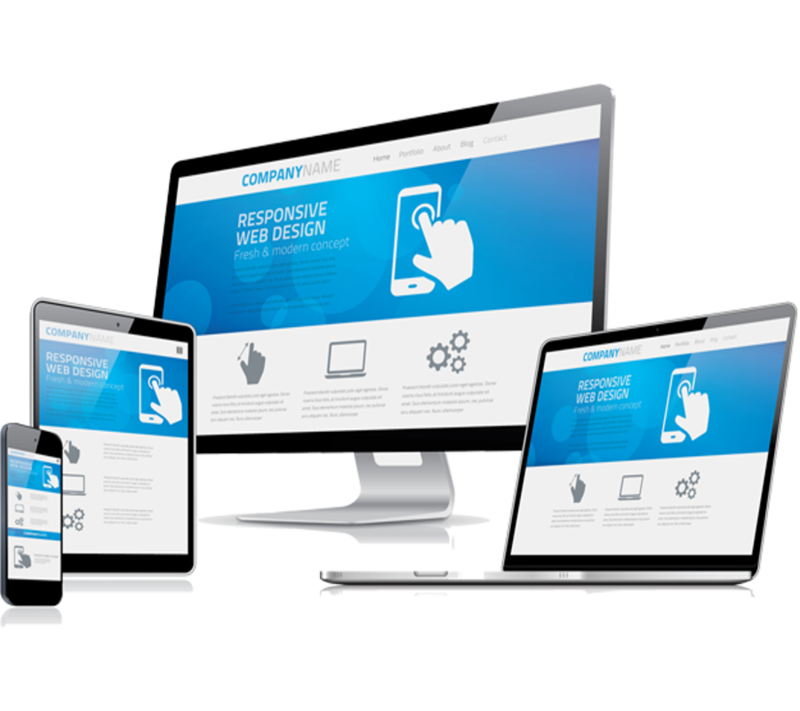 You cannot ignore mobile devices anymore and with this theme all your visitors will be very pleased how they see your website. ScriptoLabs is as optimized as it gets. No useless wrappers, no double headings, everything is coded with SEO in mind. Content is KING! Any trouble? Do not worry we will always be there to back you. That is why you need us to make your presence on the www, isn’t it? ScriptoLabs is a total web solutions provider, based on Colombo, Sri Lanka. The reason we’re confident that we can create a website that will truly attract your customers is simple, we do the research. Getting inside your customers head is our priority. We take that knowledge and use it to offer website designs that your customers want to see, will be excited by, and more importantly, will take action. We take the time to learn about your business and where you want to take it. We create a digital strategy tailored to your business. We design, build and improve your website with a focus on turning visitors into customers. Through targeted marketing campaigns, we keep your customers coming back for more. Interested? Please feel free to contact us. Your super cool web presence is just around the corner!